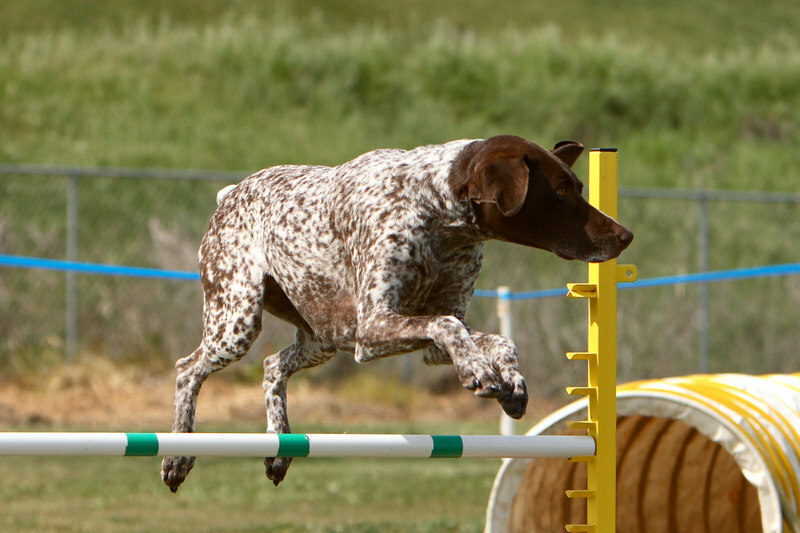 These photos were taken on Sunday, March 25, 2007 at the Bay Team's CPE agility trial at the Twin Creeks Sports Complex in Sunnyvale, CA. I shot 4/5/C Jackpot, 4/5/C Standard and Level 3 Jumpers, and a few levels in Colors as well. Please feel free to order prints or download digital images for personal use only. All photos are (c) 2007 Erika Maurer, all rights reserved. Thanks! Please contact me if you have any questions about the images or pricing.